It takes more than just a slab of concrete and four walls to place your stuff between to make a quality storage facility. A great self-storage company needs to provide guests with a fantastic facility that is kept clean and tidy, first-rate security to provide peace of mind, a variety of size options to meet every unique need, and prices that can’t be beat. 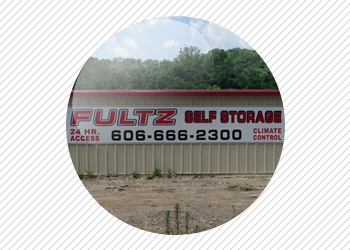 At Fultz Self Storage, we provide all of that and more. 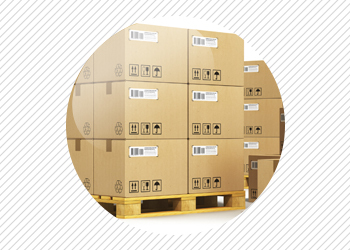 When you need the best place to keep your belongings and don’t want to pay a fortune to do so, you can count on us. Our main office is in Mayking, but we have several other great locations. No matter where you live, we have a storage facility that is close to home, the office, or anywhere else you might be going. Visit our locations page for more info.